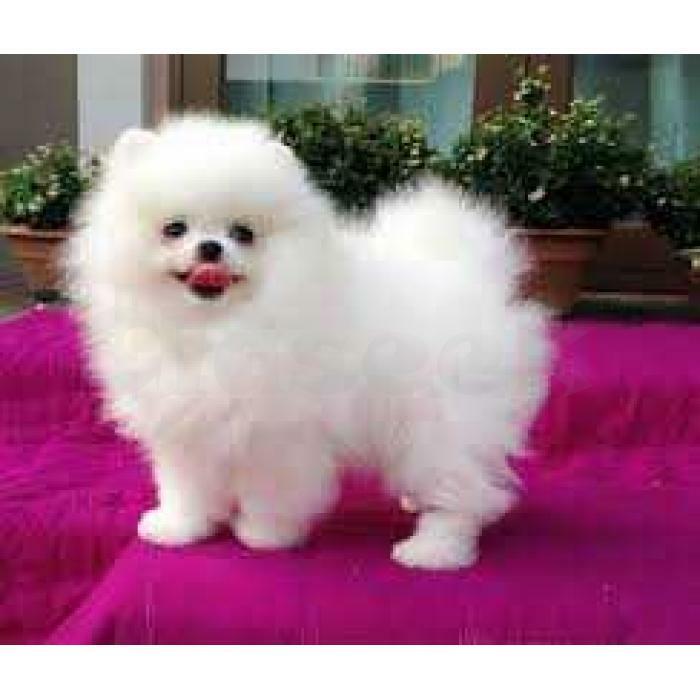 Baby face Pomeranian puppies for sale with Akc reg papers. I have three Pomeranian puppies available, one male and two female . they are currently weighing 2.3lbs and will weigh 3.5lbs at full grown .Fell free to contact me Via Text. (701) 660-2572.Thanks for more info.